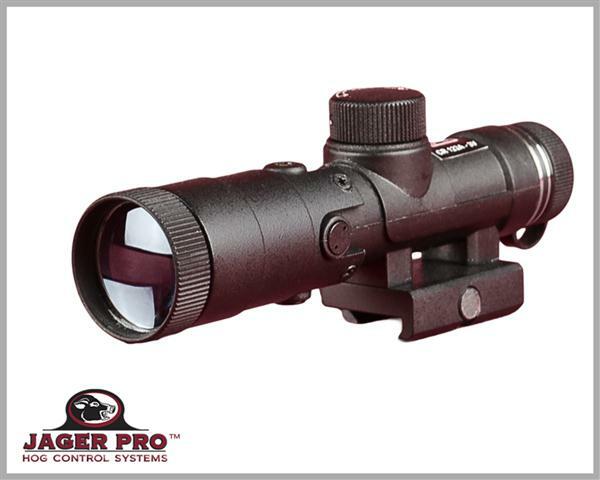 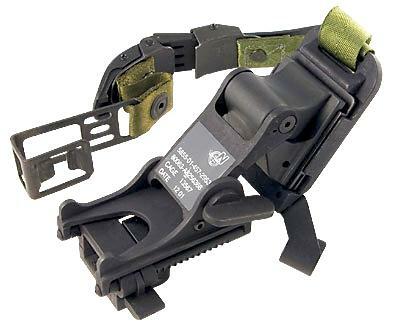 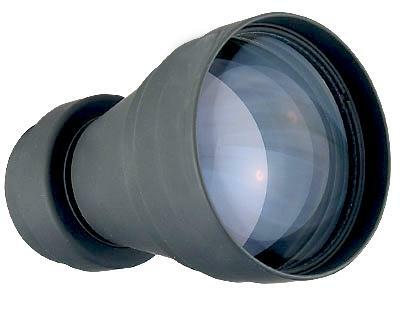 The 3X Mil Spec Afocal lens is designed for use with the PVS-7 and PVS-14. 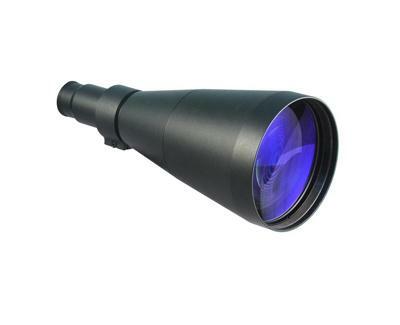 The 3X Mil Spec Afocal lens is designed for use with the PVS-7 and PVS-14. 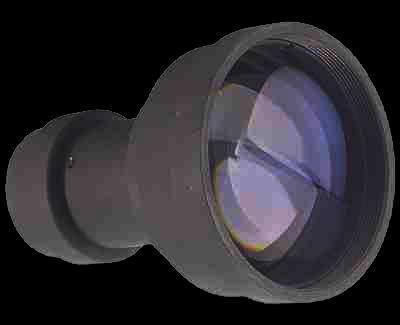 This lens works in conjunction with 1x objective lens.